Slime is one of our favorite recipes for sensory play. 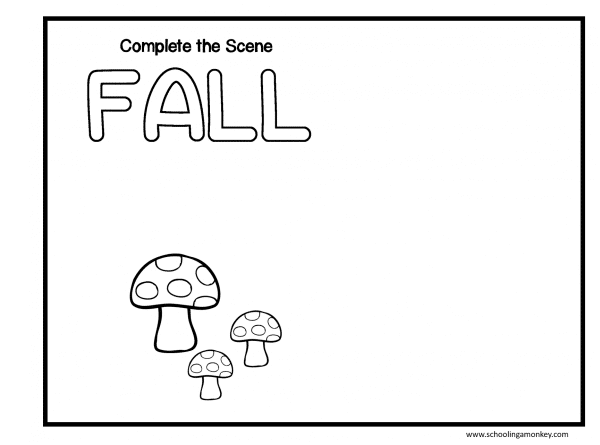 But, many slime activities are just for fun, and don’t have much of a learning twist. 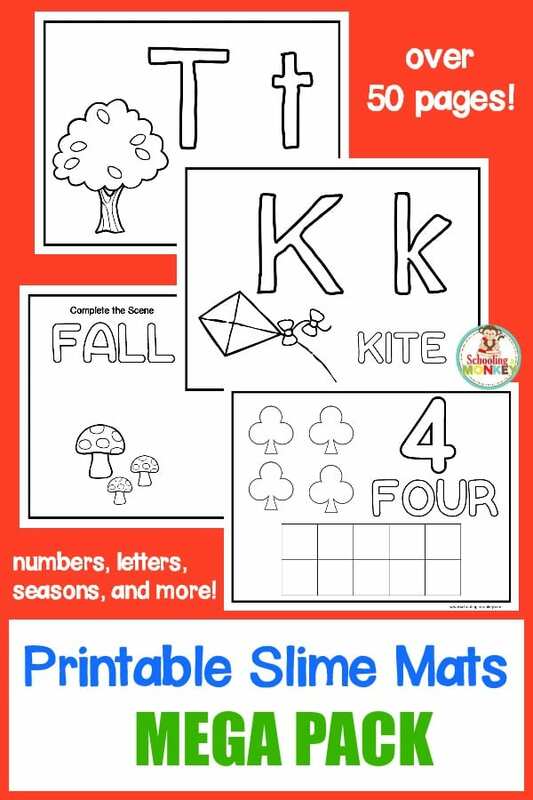 Now, you can play with slime and learn too with these slime learning mats! Slime is a lot of fun, but it’s a bit trickier to turn it into a learning activity! 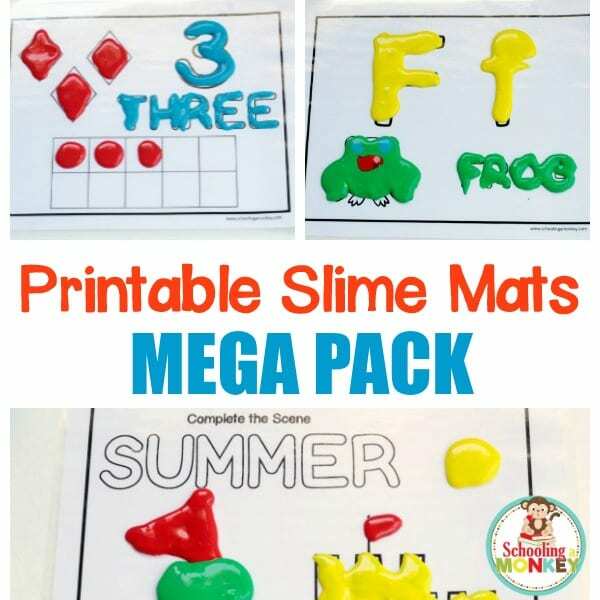 Combine sensory play with learning when you use these fun slime mats! 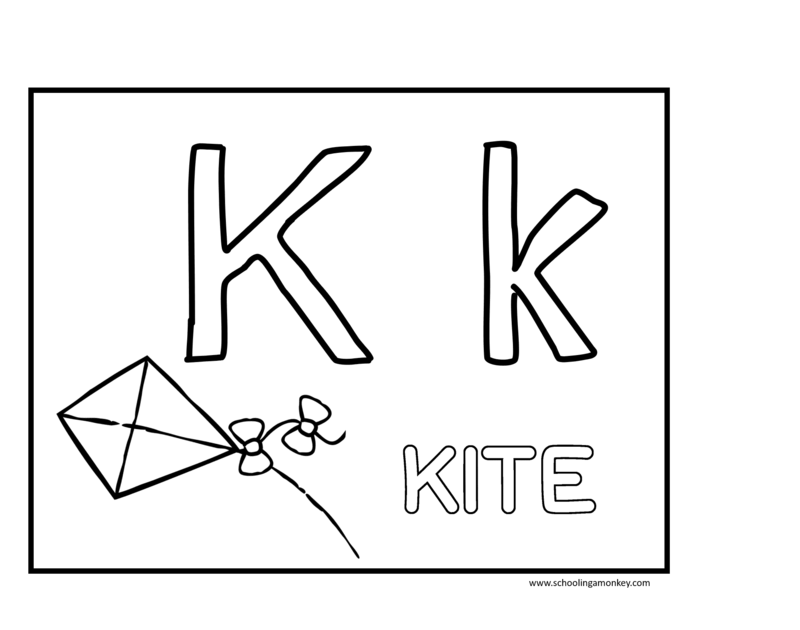 The mats have letters, numbers, and fill-in-the scene activities for tons of sensory and learning fun for early learners. Even older kids have fun with these mats! You will be directed to the download page. Click “Slime Learning Mats” to save your printable. 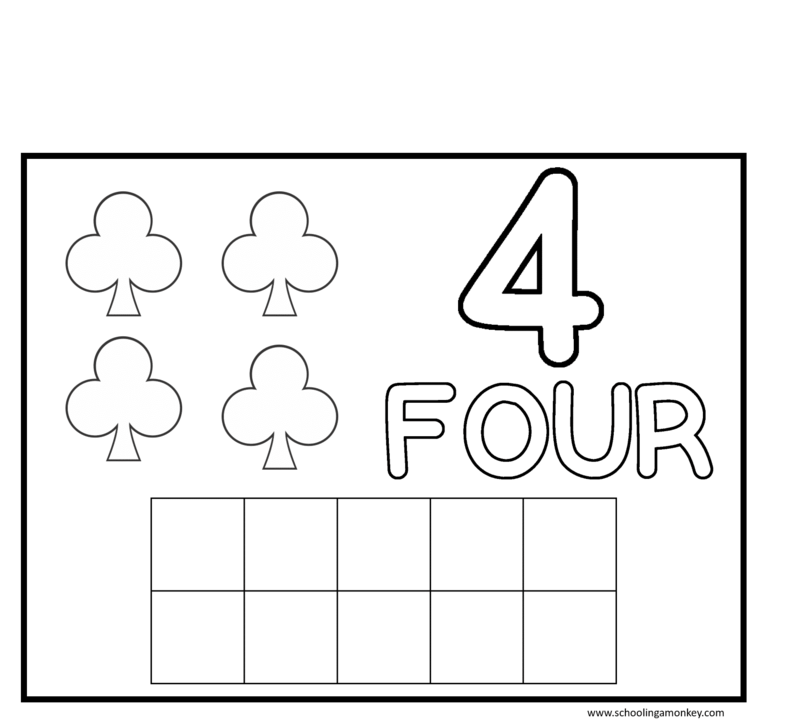 You will also be sent an e-mail link to download your printable. Print the pages you want to use onto regular computer paper. Laminate the mats using a laminator. Whip up a batch of slime, and let kids have fun filling in the letters, numbers, and scenes with slime! These mats can also be used with play dough if you don’t have any slime on hand.